Topic: "Avengers Engame". Somebody Explain It To Me . . .
Re: "Avengers Engame". Somebody Explain It To Me . 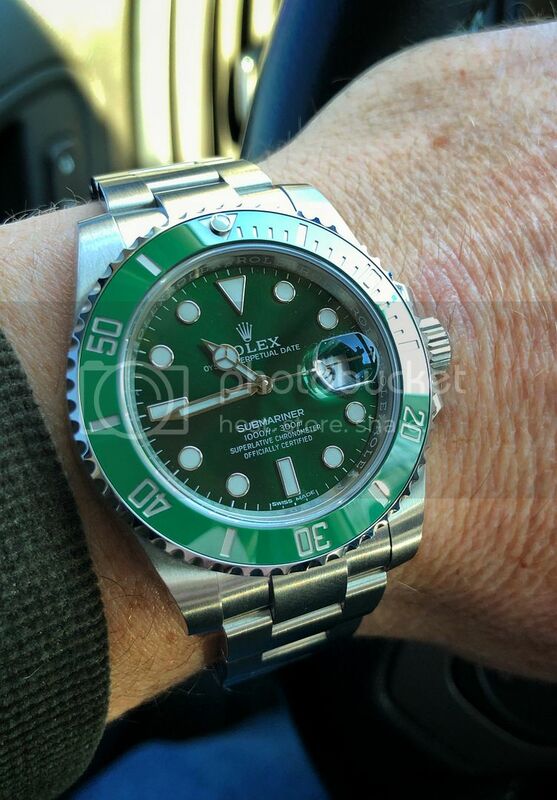 . .
Avengers Endgame tonight, had to go with the Hulk. New arrival, 1200T Sharkhunter today. Yep, that’s hot, congratulations Matt! Yep, it’s the crown that kills it for me as well. Awesome episode, can’t wait till next week! eBay free money is great, and 24 months is fantastic. Use it if you have something of interest. Nellipj wrote: 16610 that landed yesterday. Thanks Andrew, sorry to hear about your friend. Not surprised at all, Rob is one of the best! The 1200T Professional is the one to have with your other watches. I have owned the same model 4 different times over the years. 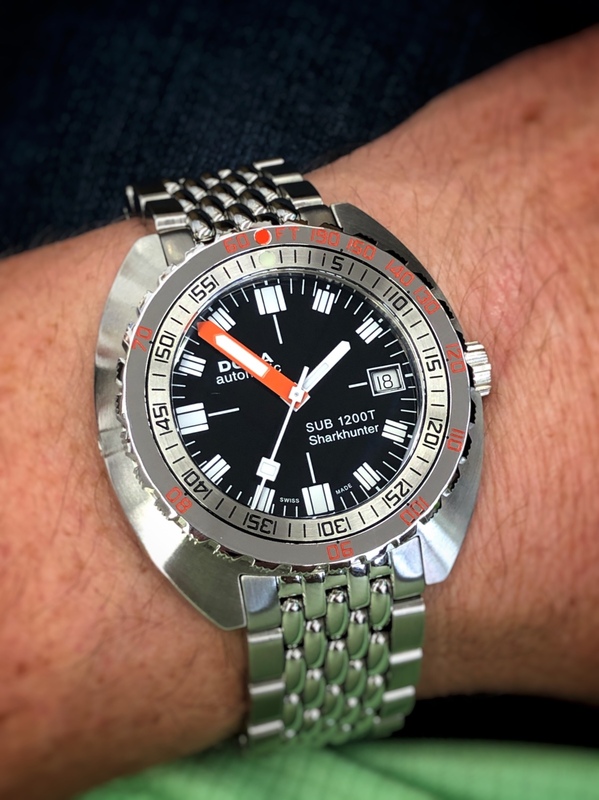 It’s the perfect new Doxa to have as a first. I’ve had a 1500T and a 300T Graph as well. The 1200T wears perfect. +1 on this. Unless M@ has something for you. I’ve used all 3 of the above at some point.